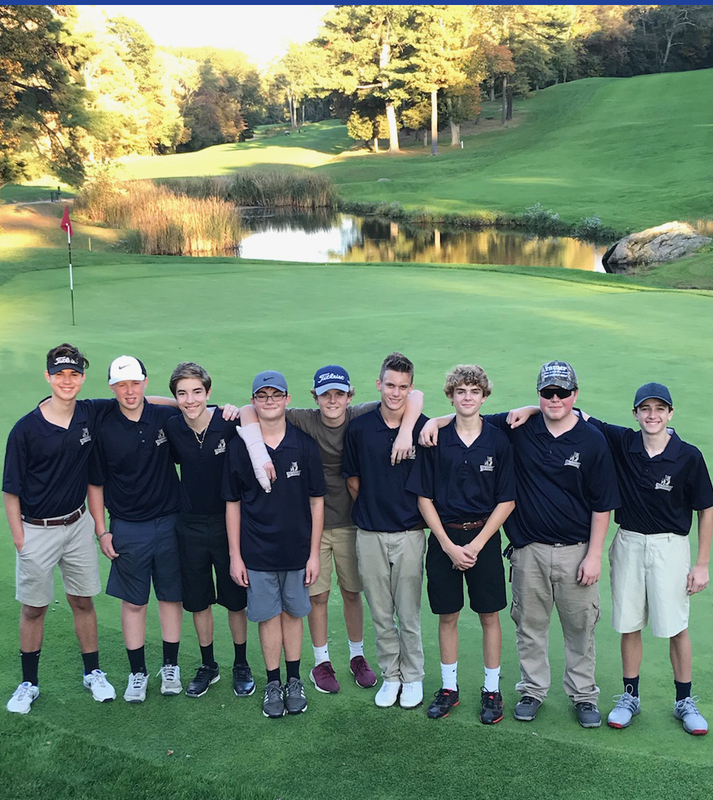 Tri-County Regional Vocational Technical High School's Golf team has won the 2018 Mayflower League Championship! The team took the win over Blue Hills 6.5-2.5 in a Match play format to clinch the league. Colby Jones, a junior from Millis, William Krawczynski, a sophomore from Medway, Bryce Dalzell, a sophomore from Wrentham, and Tucker DeVolder, a senior from Medway, all won their individual matches. 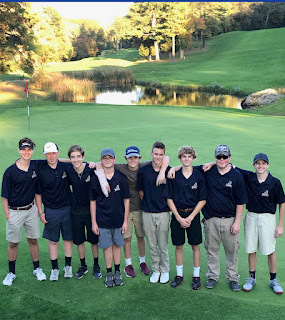 Luke Holst, a sophomore from Wrentham and Mathew Brangiforte, a freshman from Wrentham recorded key half points for the team by winning their last hole of the match. Brody Dalzell, a sophomore from Wrentham, our #1 golfer who has been a huge part of our team this year, broke his hand but was their supporting the team.